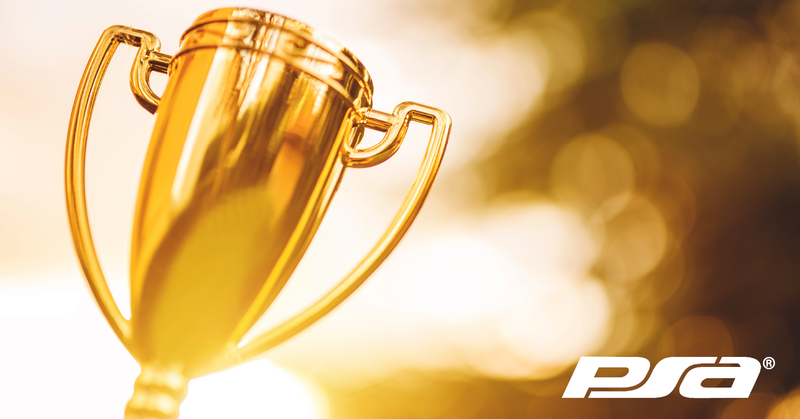 PSA is proud to recognize the PSA integrators and vendor partners who were awarded during the SSI Awards Show at ISC West 2019! The SAMMY Awards is the industry’s only program of its kind to recognize and honor security dealers and systems integrators for their marketing, business, installation and overall excellence. For the full list of SAMMY award winners click here. Congratulations 2019 SAMMY-Winning PSA Integrators! Congratulations 2019 SAMMY-Nominated PSA Integrators! In addition to celebrating security dealers and systems integrators for their marketing, business, installation and overall excellence during the SAMMY Awards at ISC West, SSI also recognized a selection of standout products across a variety of categories. The Most Valuable Product (MVP) Awards recognize products that make a substantial impact on integrators and were judged on innovation, functionality, competitive advantages, benefits to the installer or monitoring provider, and benefits to the end user. View all MVP award winners here. Congratulations to 2019 SSI Industry Hall of Fame Inductees, including the late Paul Marcus, founder of PSA Security Network, Paul Boucherle of Matterhorn Consulting (PSA Business Solutions Provider), and Steve Van Till of Brivo (PSA Vendor). Learn more here.